Now Mr. Obama is about to pluck Mr. Blanco out of the relatively obscure and quiet world of poetry and put him on display before the entire world. On Wednesday the president’s inaugural planners will announce that Mr. Blanco is to be the 2013 inaugural poet, joining the ranks of notables like Robert Frost and Maya Angelou. The first official sales charts including e-book sales data have been published in the Wall Street Journal this weekend, with Nielsen BookScan now supplying e-book sales reports to the US paper. Killing Lincoln by Bill O’Reilly and Martin Dugard (Henry Holt & Co) was number one across all three non-fiction charts—hardcover, e-book and combined—with The Best of Me by Nicholas Sparks taking the hardcover and combined fiction top spots, losing out to Bonnie by Iris Johansen (St Martin’s Press) in the e-book only chart. The Marriage Plot by Jeffrey Eugenides (Farrar, Straus & Giroux) was among the titles that appeared on the fiction hardcover chart, but not on the e-book chart, with The Help by Kathryn Stockett (Penguin) at number nine on the e-book fiction chart and not on the hardback chart, though it appeared at number five on the combined e-book and physical sales chart. Along with the smattering of new titles that join the lists this weekend, there’s a veritable rush for books that have been in hardcover for a considerable length of time (several with paperback options) — President Bush’s memoir, which hasn’t been on the general nonfiction list in months and months, but which might make sense in light of the forthcoming 9/11 anniversary. Over in fiction, Kathryn Stockett’s “The Help” not only remains on the hardcover list, but rockets up to #5; and Stieg Larsson’s “The Girl Who Kicked the Hornet’s Nest,” which may not see a paperback edition before the new year (the first two titles in the trilogy have been near fixtures on the paperback list for well over a year). As for brand new entries — Jane Fonda’s guide to living the good life in the nonfiction column, while in fiction, we have the new Terry Goodkind fantasy and, most encouragingly, the debut novel from Washington writer Jennifer Close, who chronicles the lives of three friends who juggle their own, often dysfunctional lives while going through what begins to seem like an endless parade of other people’s weddings — as bridesmaids to boot. So there you have the contradiction in perspectives: Keller’s piece was especially cranky, and I’m guessing was intended to be wittier than it turned out to be. Burroughs, whose Barbarians at the Gates set a standard for business narratives, summarized his view this way: “Of the sprawling mass of books that spill across my desk, far too many just aren’t very good… some are too technical, some not technical enough. Some topics are hopeless.” Nonetheless, books are pouring forth — and, in the midst of the digital surge, are actually selling in aggregate better than ever. In fact, among the various forms of information and entertainment, books are distinctive because there are so many of them. 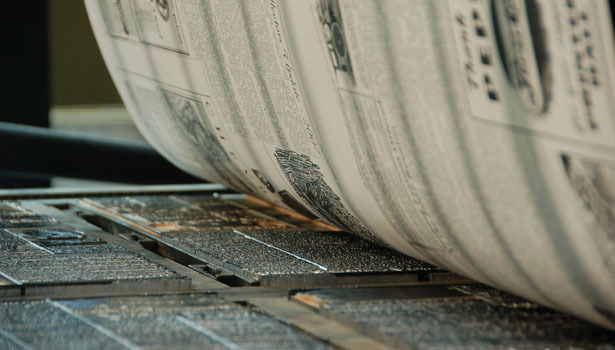 Every movie, television program, news organization, and the top tiers of websites combined represent a relatively small number compared to the books being published. Books do fall into categories, such as fiction, nonfiction, and textbooks, and subcategories like politics, economics, history, romance, science-fiction and so on; yet, most books have to be considered separate entities with their own strategy for reaching an audience. 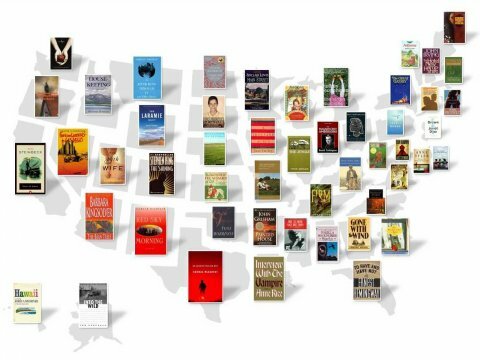 Amazon.com continues to grab market share from traditional book stores, and just last month Border’s bit the dust. 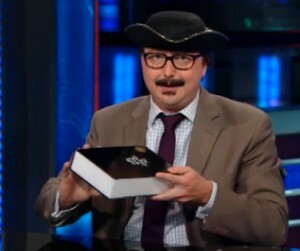 But resident expert John Hodgman — appearing Tuesday night on The Daily Show with Jon Stewart — offers some sage advice on how brick-and-mortar bookstores can actually compete. Sherlock Holmes may have captivated and enthralled readers worldwide, but the legendary fictional detective seems to have drawn the censure of a parent from a central Virginia county. The Albemarle County School Board has removed Sir Arthur Conan Doyle’s first Sherlock Holmes book, “A Study in Scarlet” from the sixth grade reading list. Brette Stevenson, a parent of a Henley Middle School student originally challenged the book in May on the grounds that it is derogatory toward Mormons, reports the Daily Progress. Stevenson complained that the book portrayed Mormons in an offensive light. 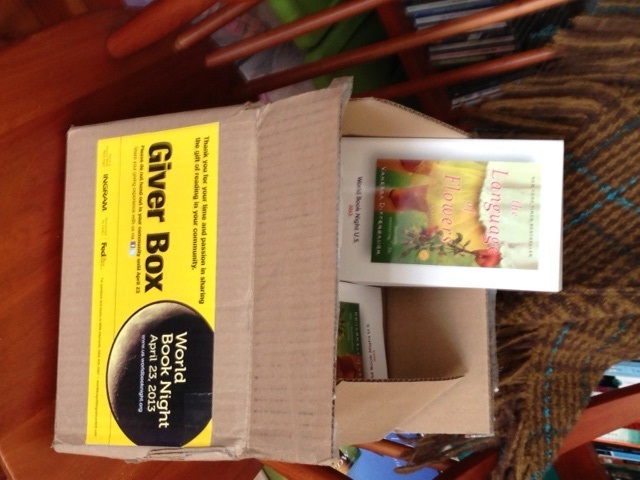 She said that the book was not suitable as an introduction to mystery and deductive reasoning. 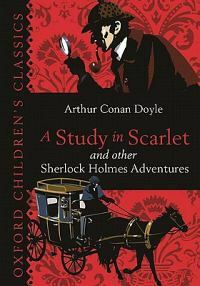 “‘A Study in Scarlet’ has been used to introduce students to the mystery genre and into the character of Sherlock Holmes. This is our young students’ first inaccurate introduction to an American religion,” Stevenson told the board. She suggested replacing the book with Doyle’s fifth book “The Hound of the Baskervilles, which, she considered was a better introduction to mystery. A committee commissioned to study the book published in 1887 said in a report that it was not “age-appropriate” for 11 and 12 year old students. With Borders’ going-out-of-business sales underway, the company is getting ready to sell off its next most valuable property, its intellectual assets: trade marks, trade names, logos, Internet domain names, and customer information, including e-mail addresses and purchasing history. If the sales procedure is approved at the next hearing on August 10, a bid deadline will be set for September 8 at 5 p.m., followed by an auction on September 14 at 10 a.m.